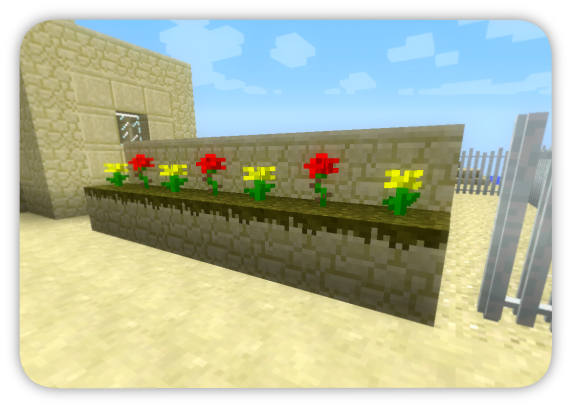 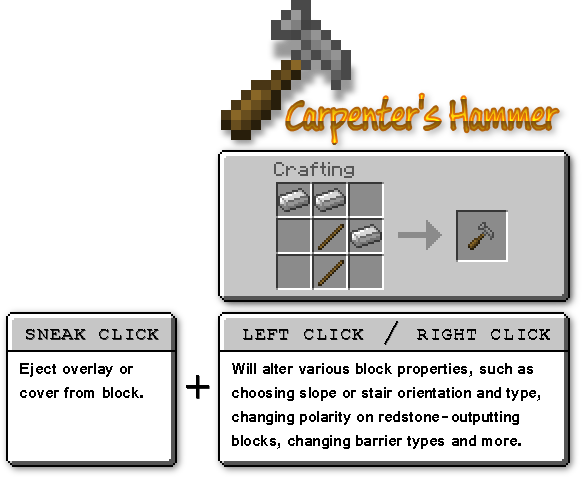 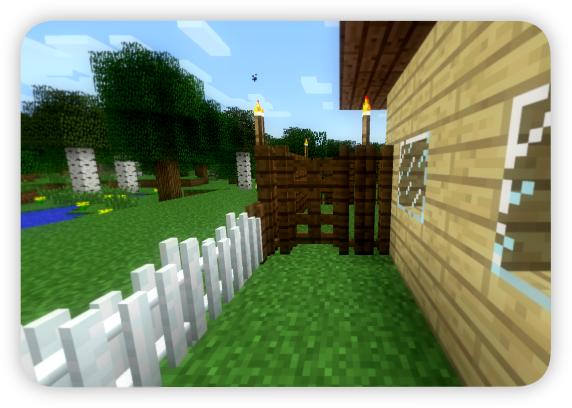 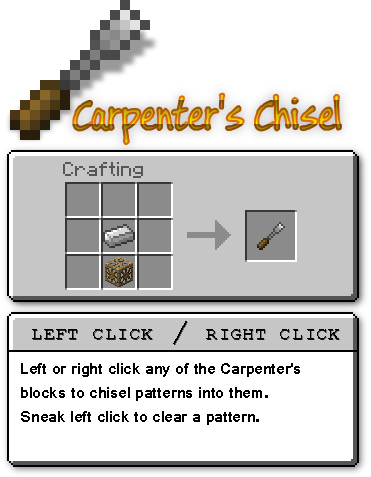 What is Carpenter’s Blocks Mod? 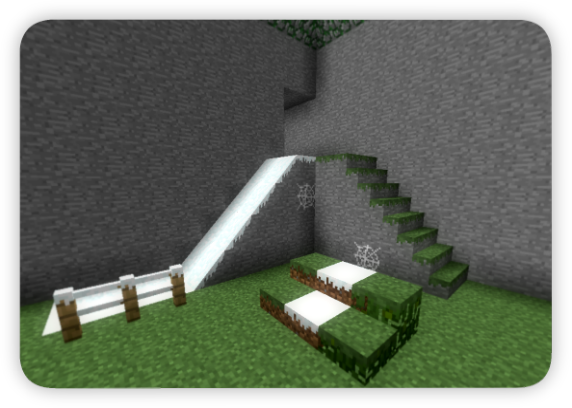 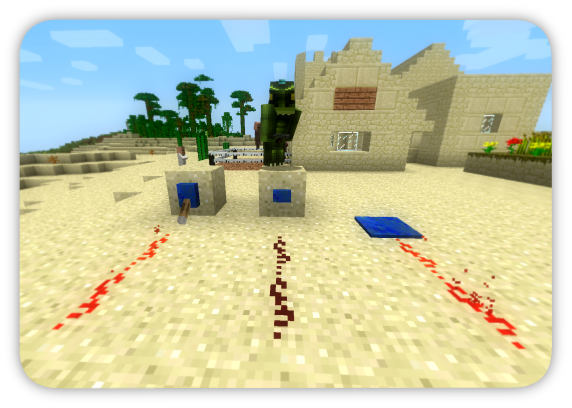 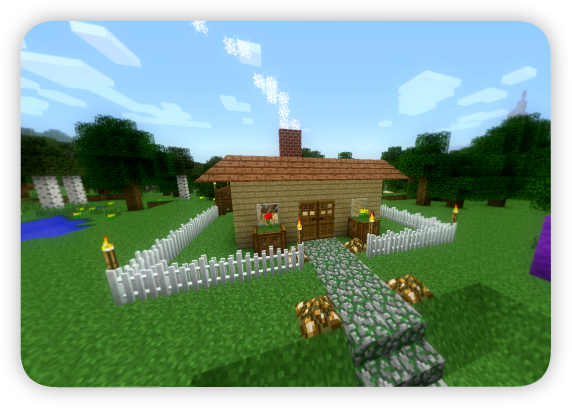 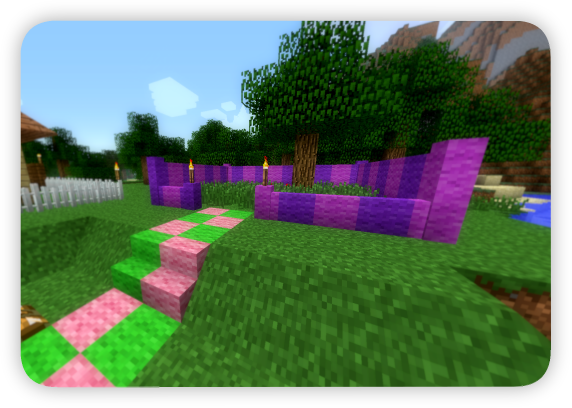 This mod adds slopes and a custom variety of vanilla blocks to the game! 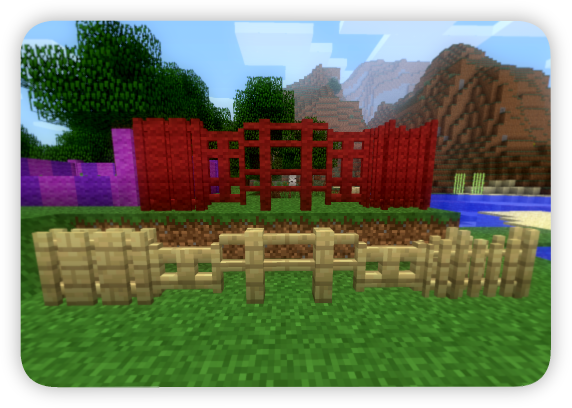 They may look like ordinary frames in their base form, but they can actually be covered with nearly any block in the game. 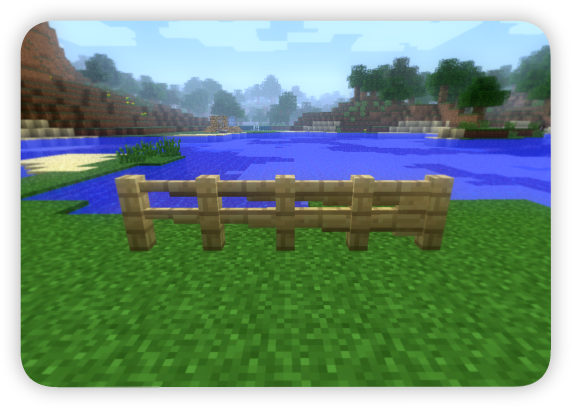 The frame will inherits the cover block’s texture and most of it’s other properties including flammability, explosion resistance, and more.